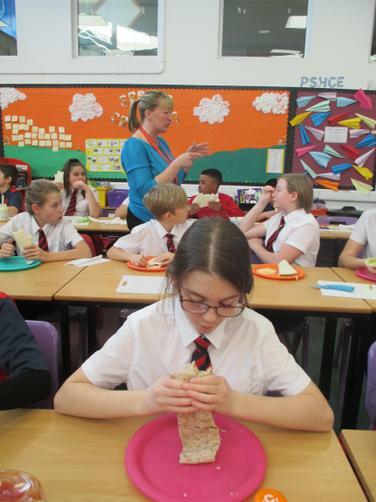 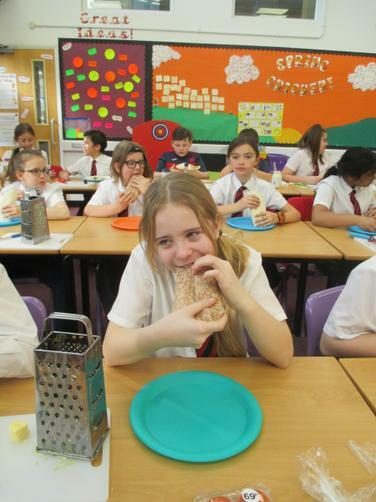 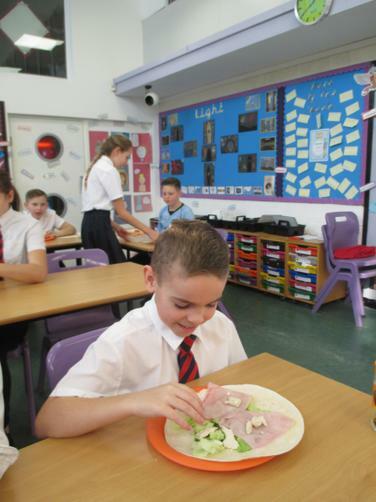 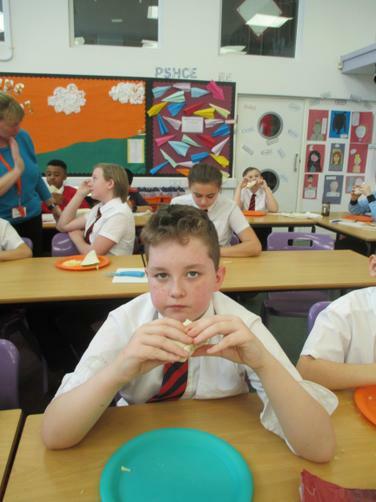 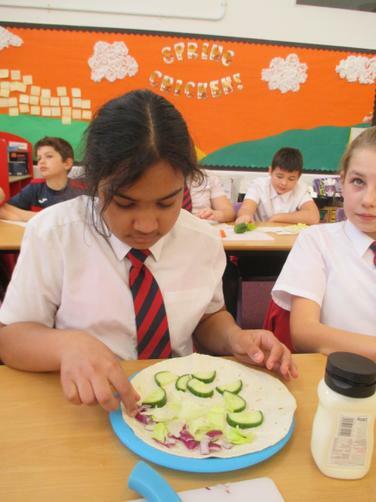 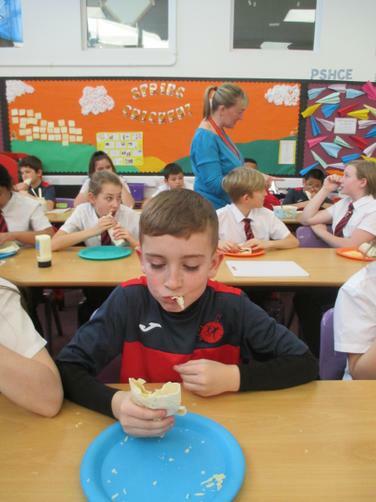 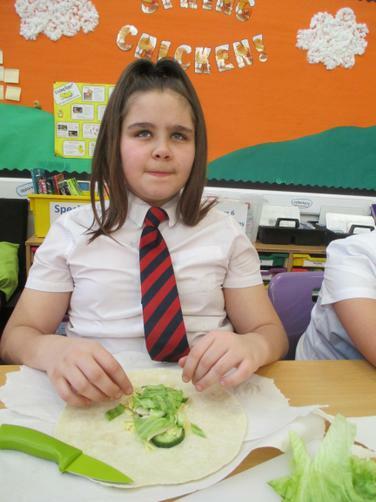 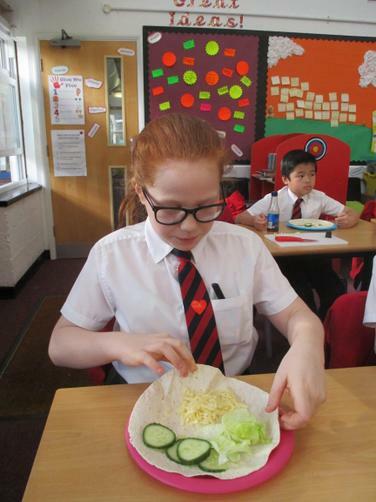 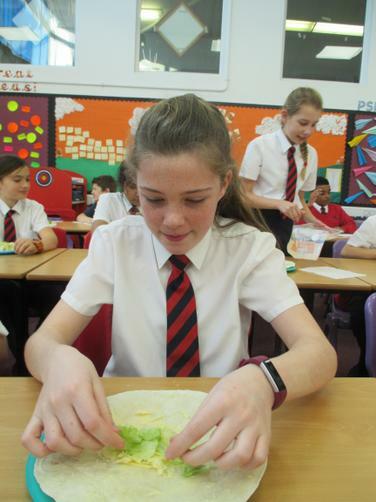 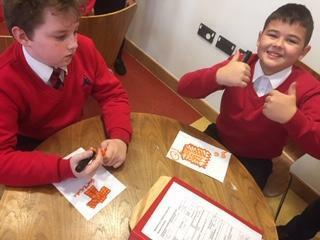 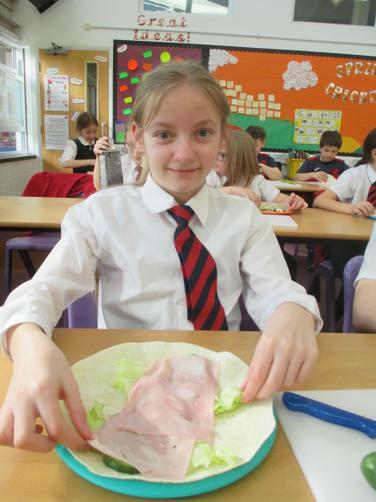 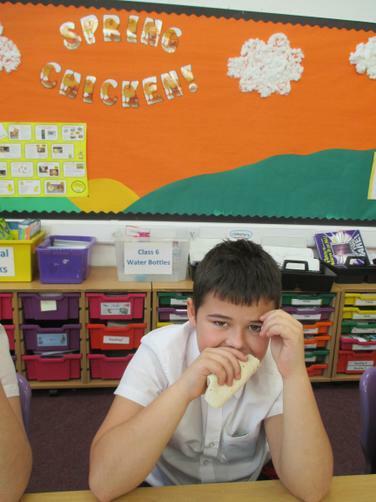 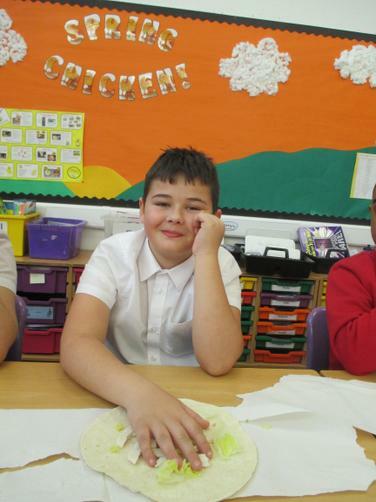 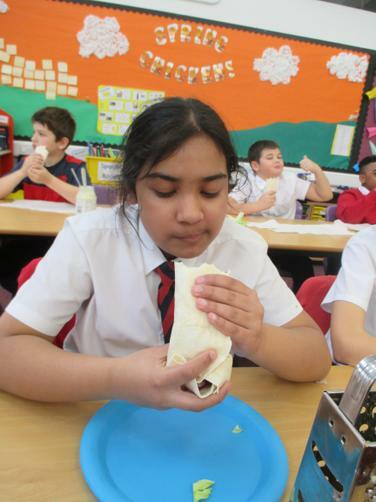 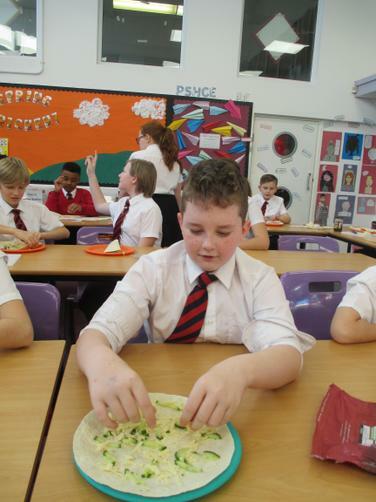 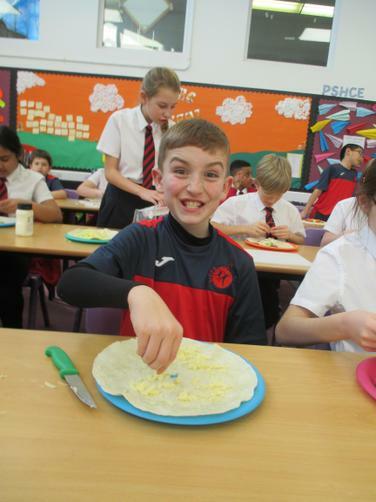 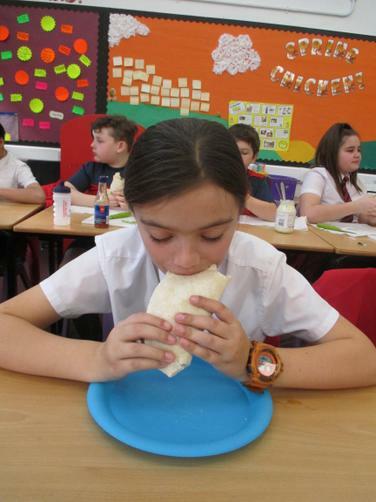 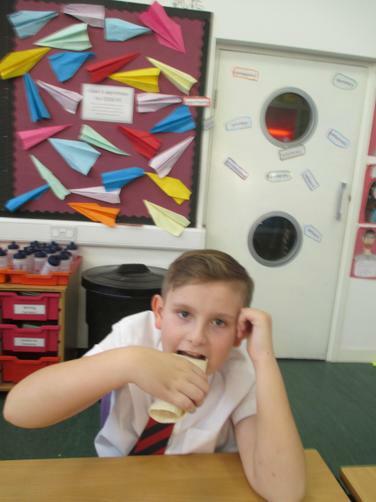 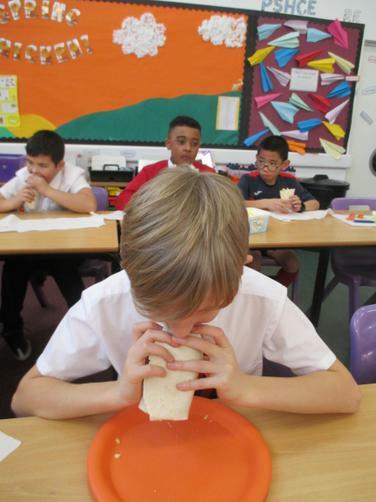 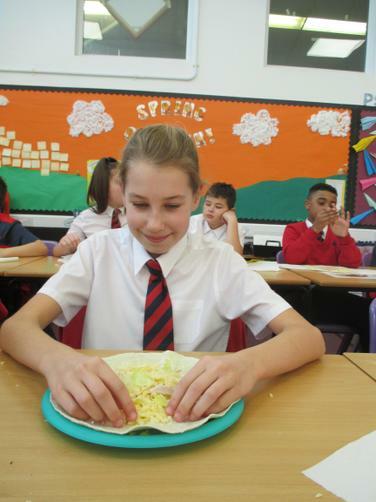 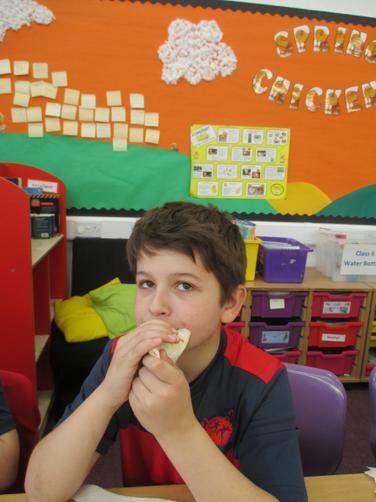 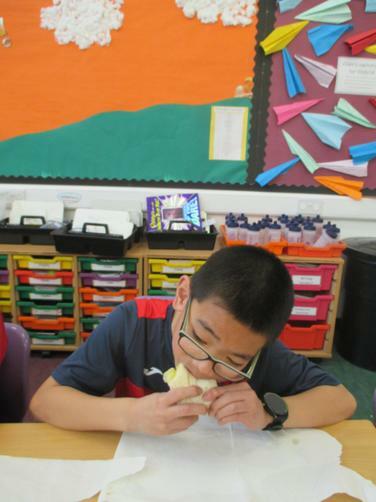 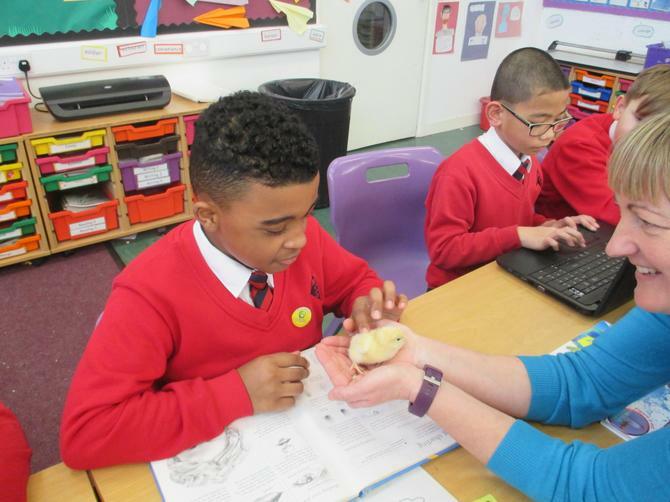 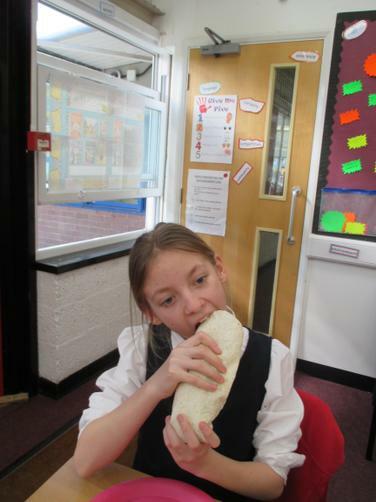 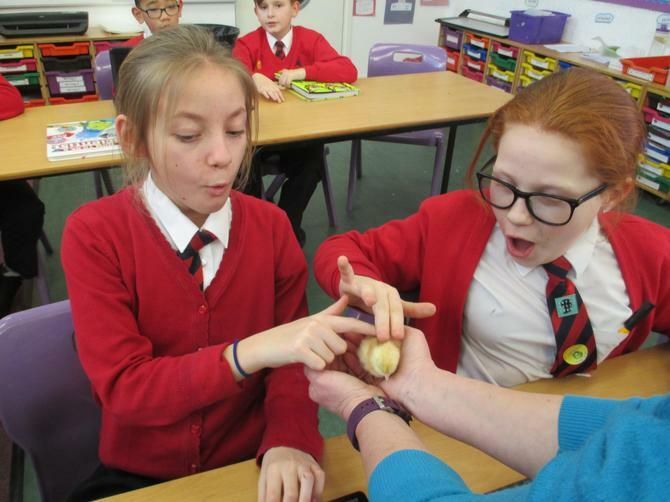 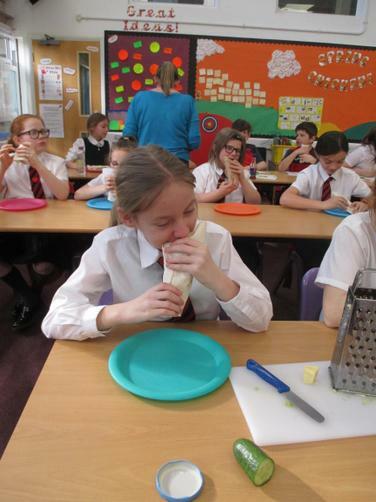 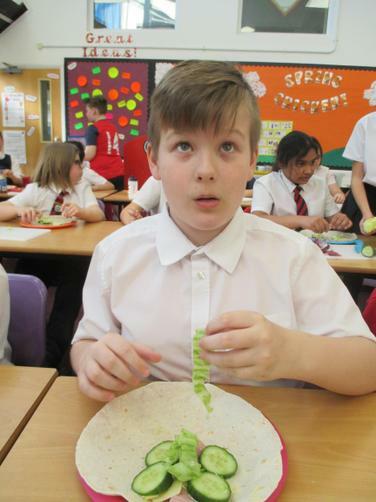 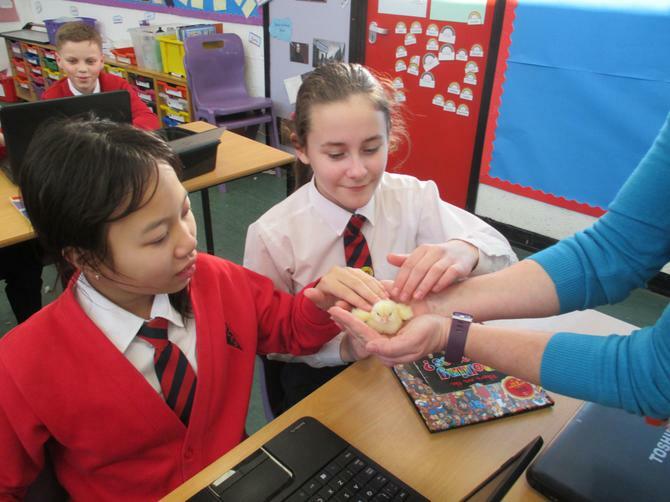 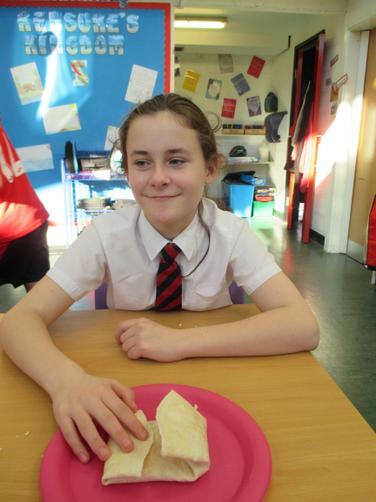 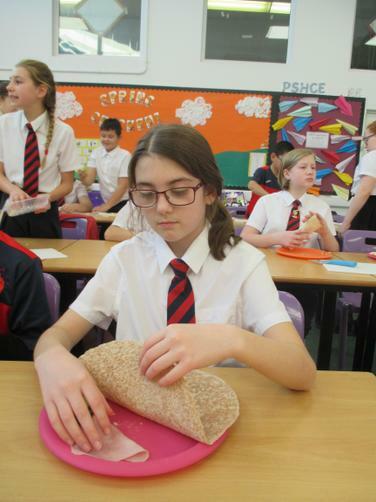 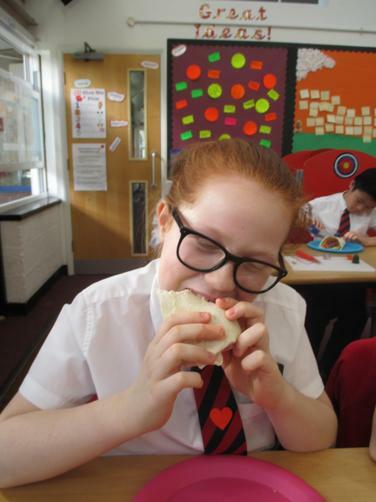 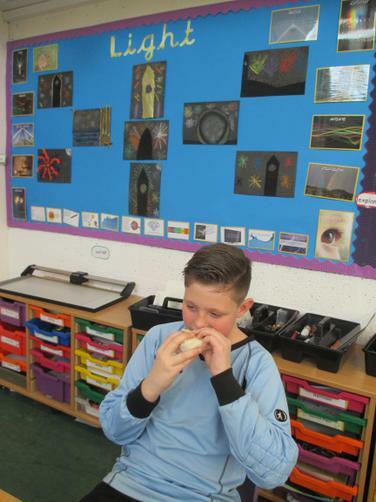 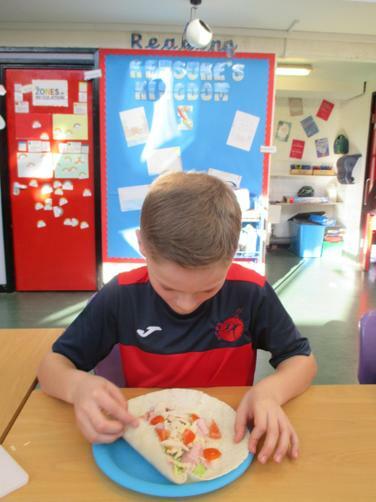 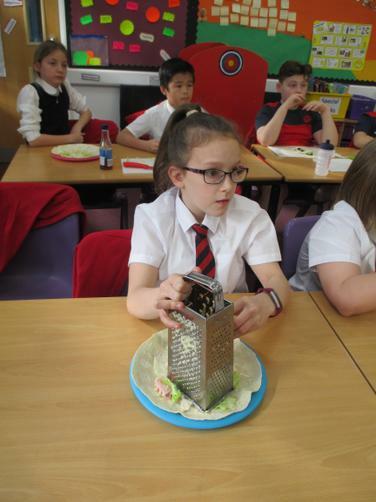 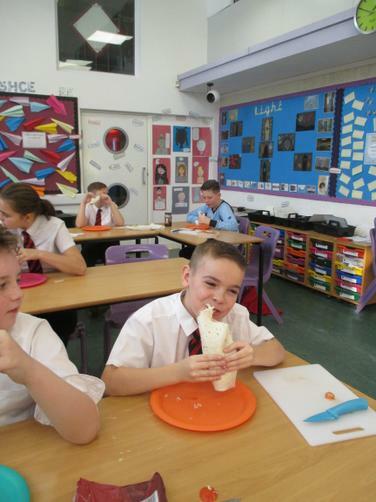 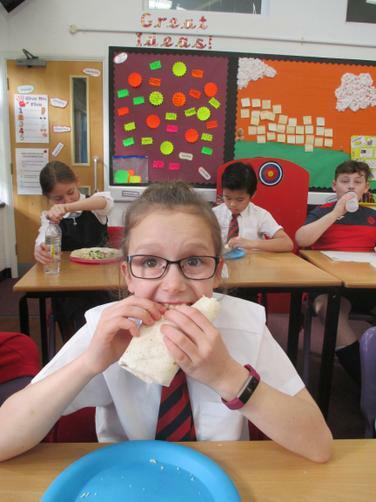 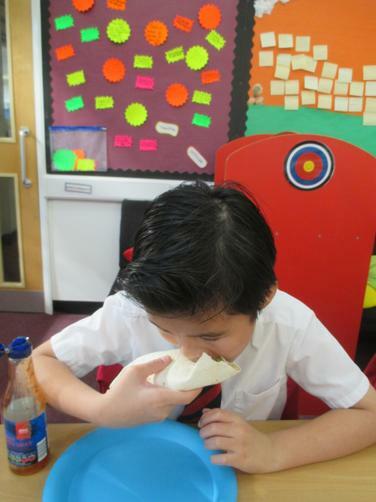 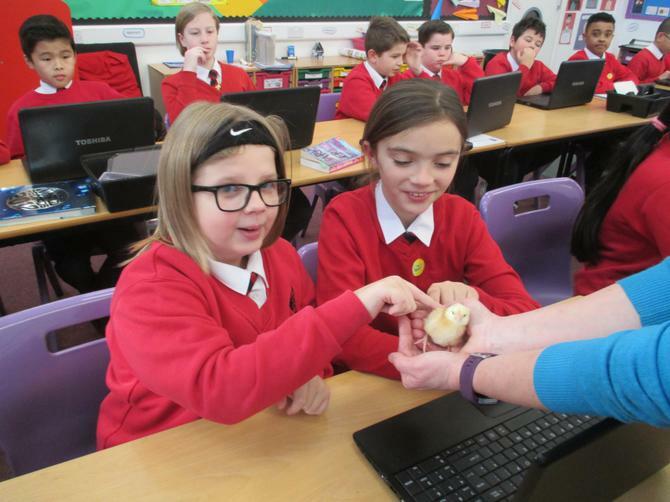 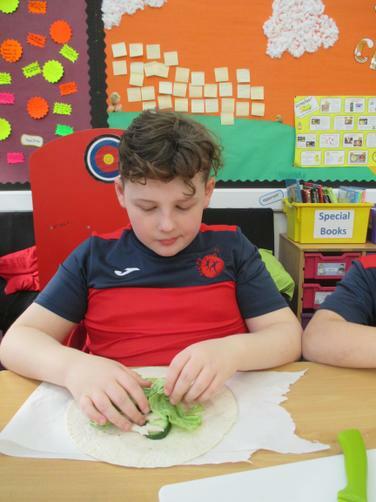 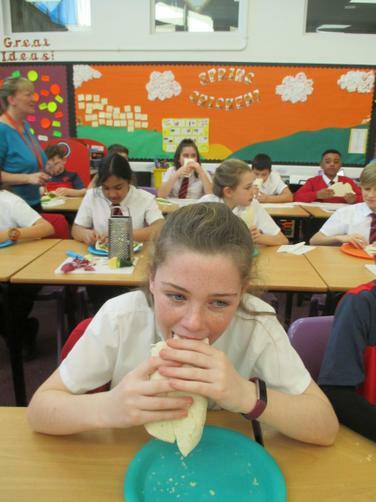 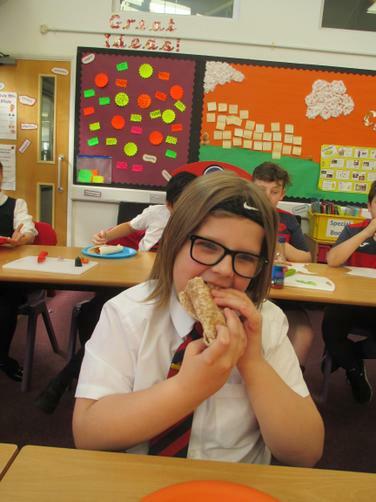 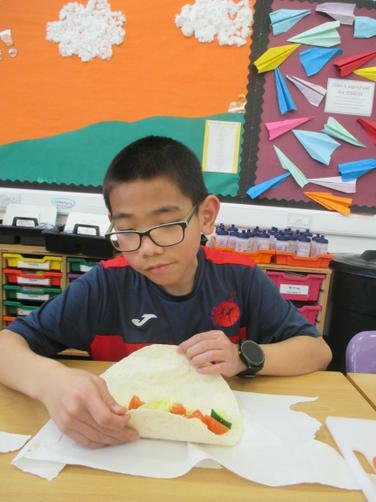 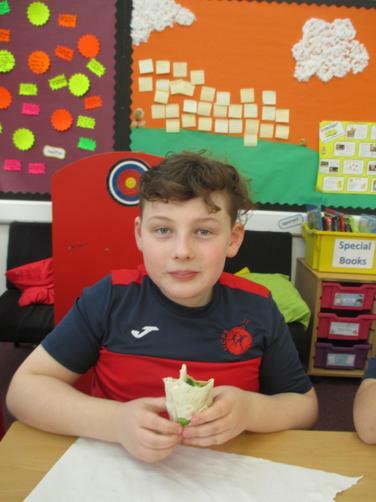 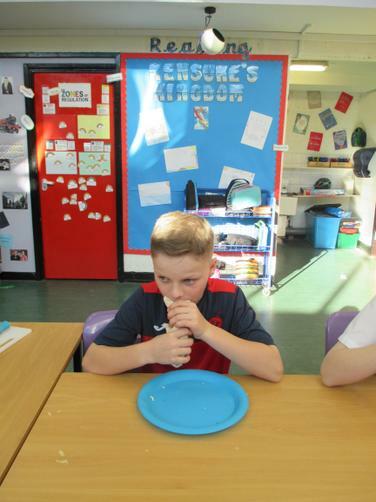 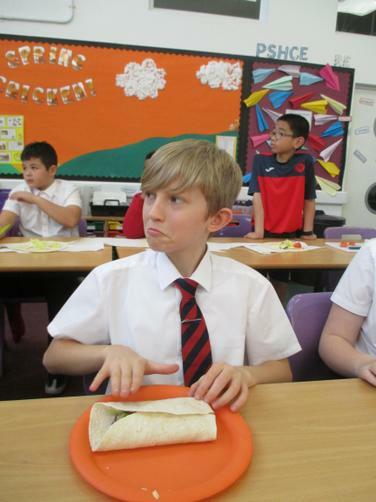 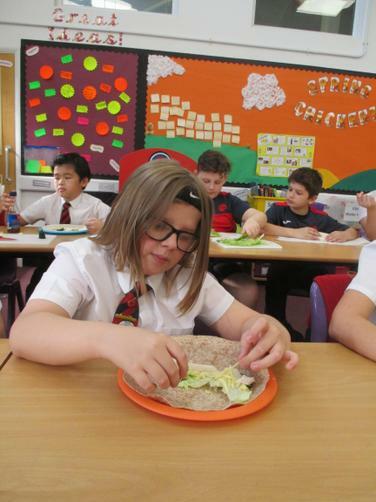 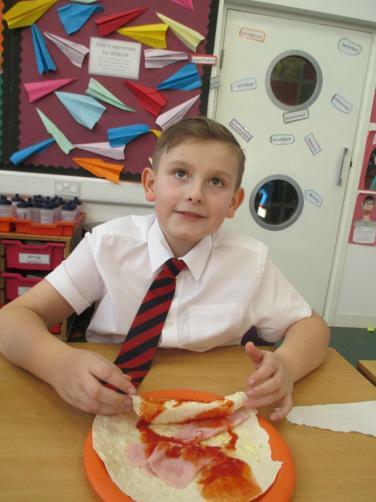 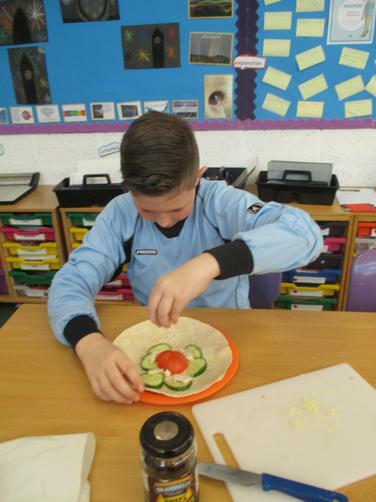 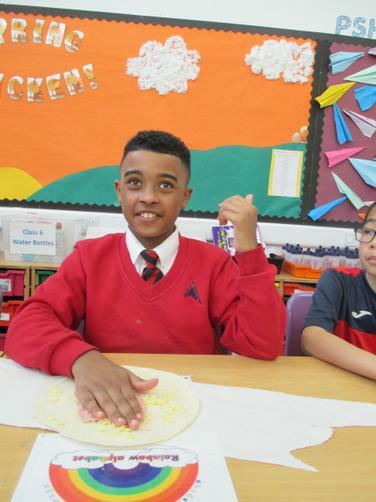 Class 6 have been learning about healthy eating. 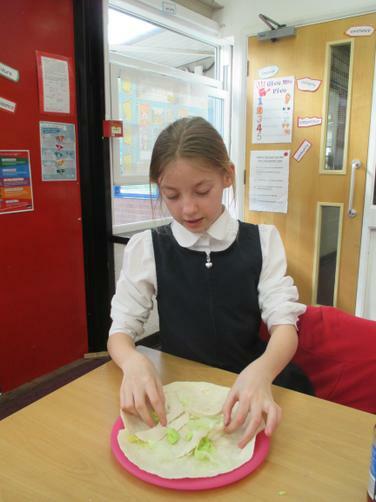 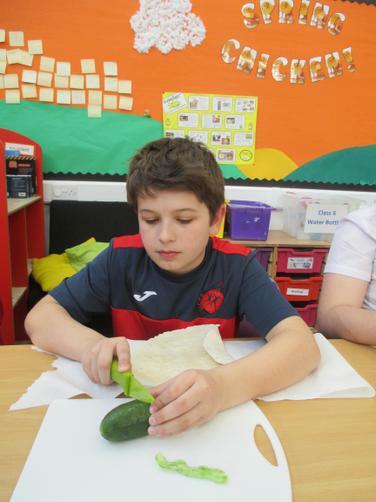 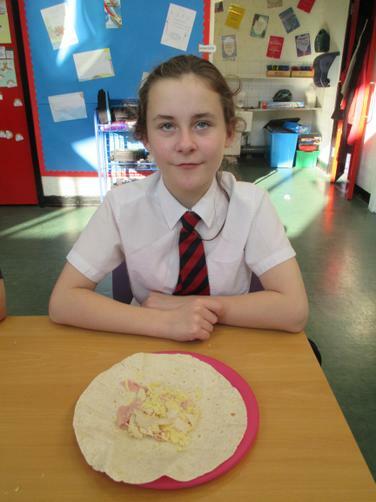 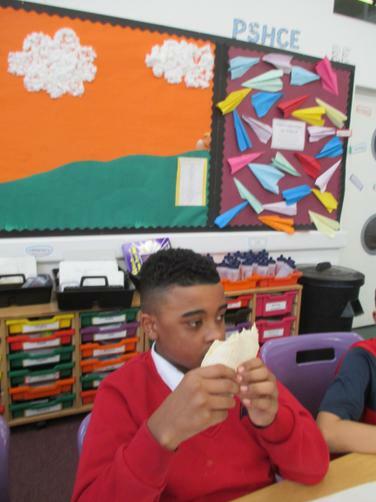 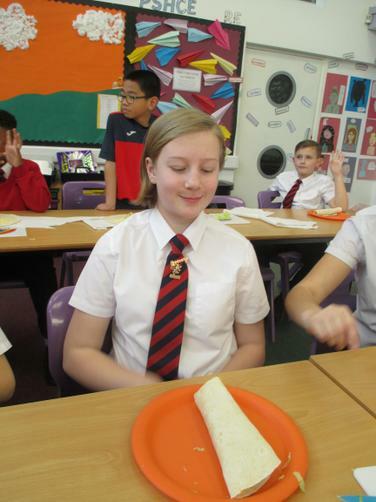 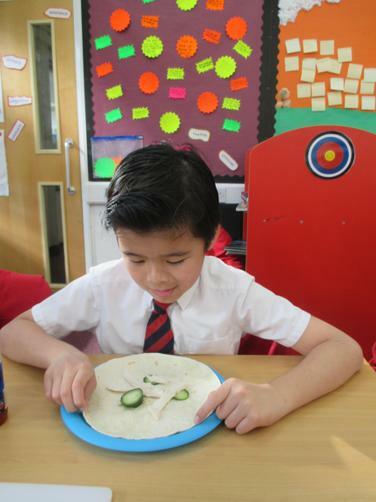 We have researched prices of foods online to plan and make our own Healthy Wraps. 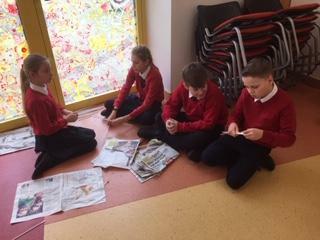 We used Excel to collate the prices and formatted our own spreadsheets to total the cost of our shopping list in each supermarket. 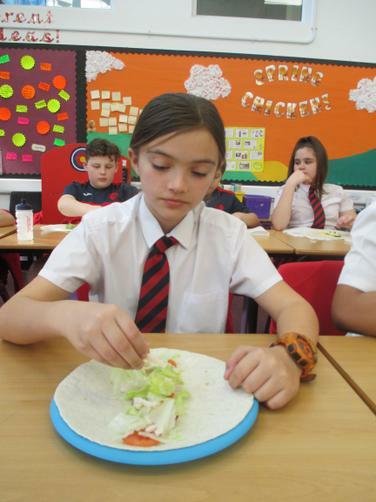 Did your wrap go to plan? 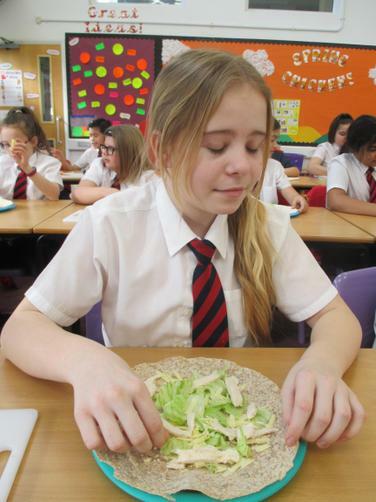 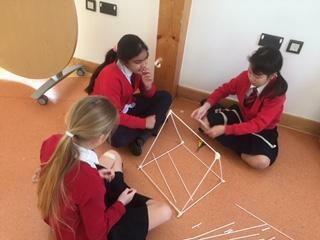 Did it meet our design brief - to be healthy and cheap to make? 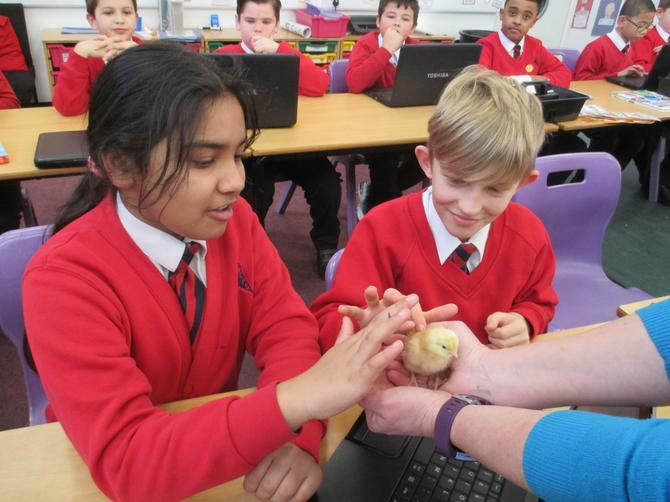 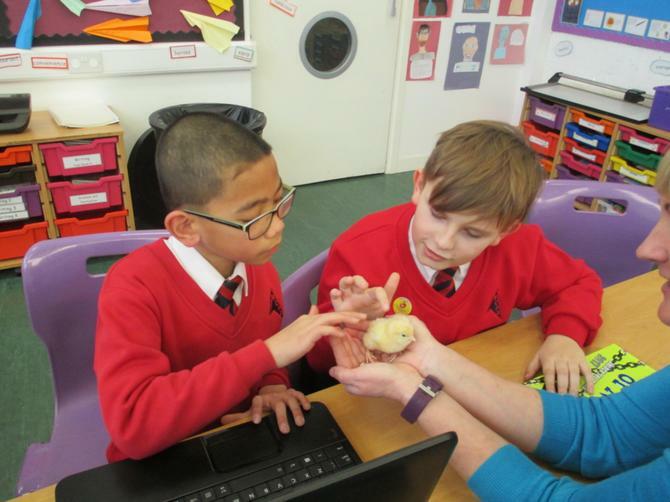 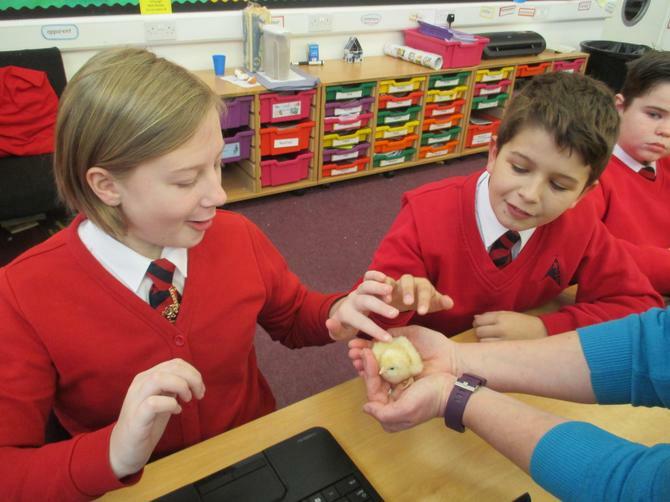 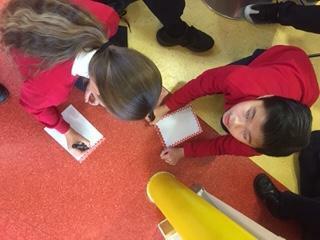 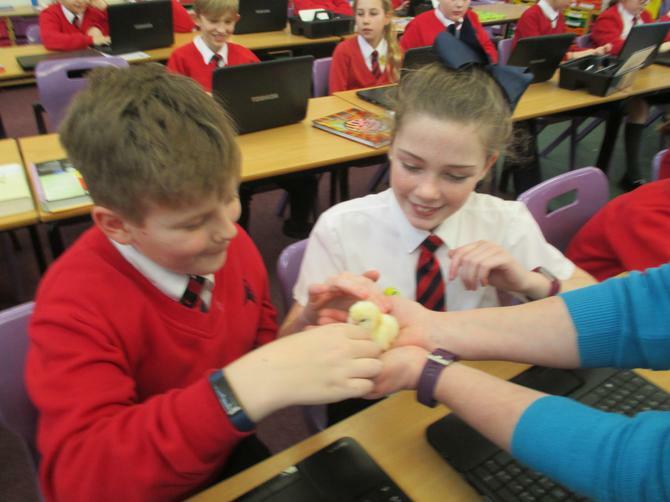 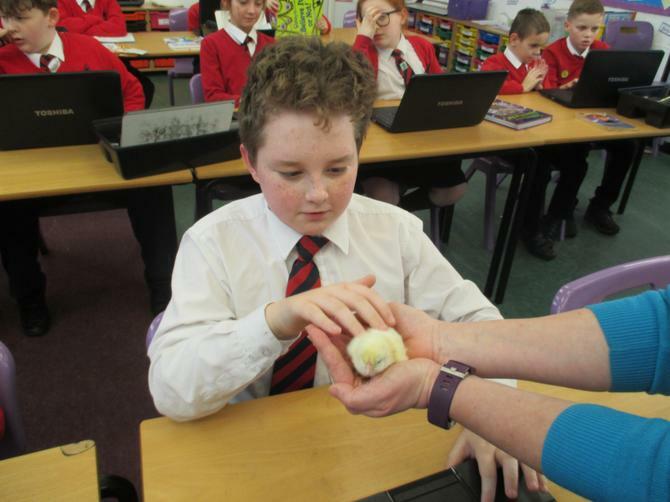 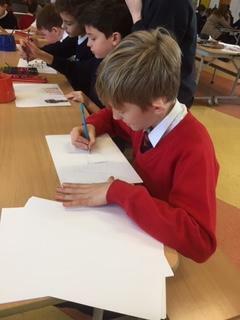 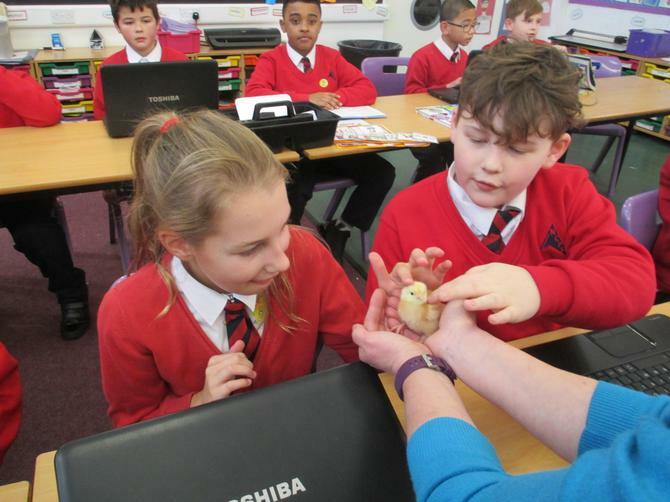 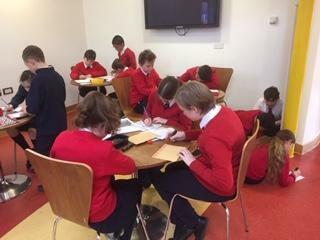 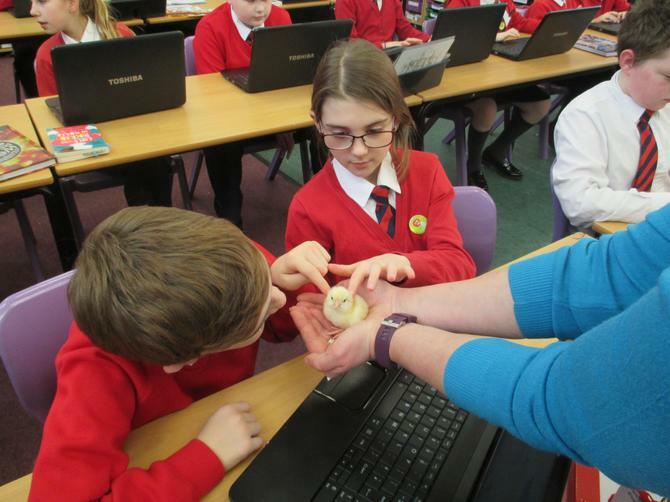 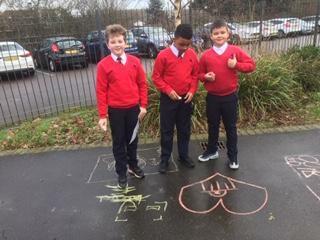 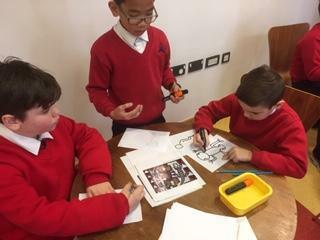 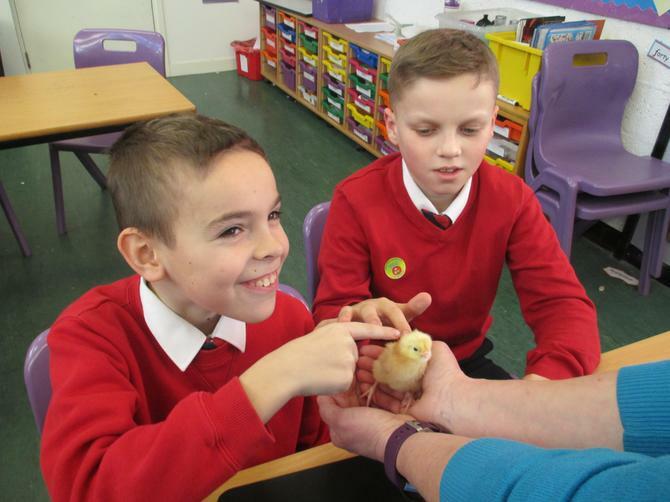 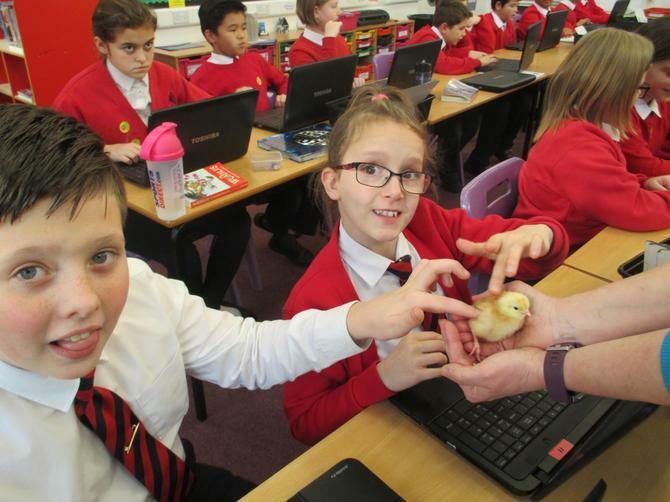 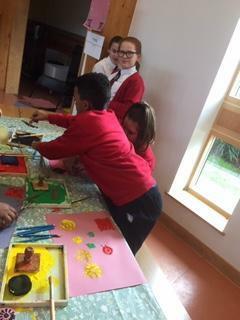 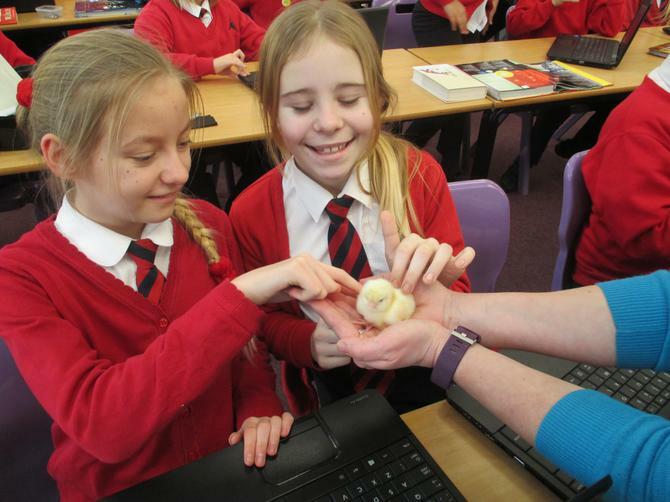 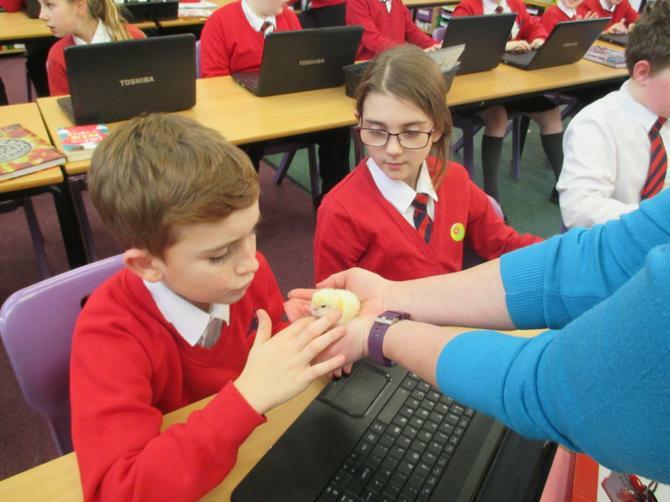 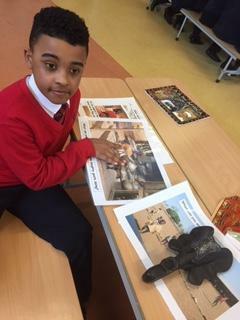 Class 6 spent some time with children from Oakfield. 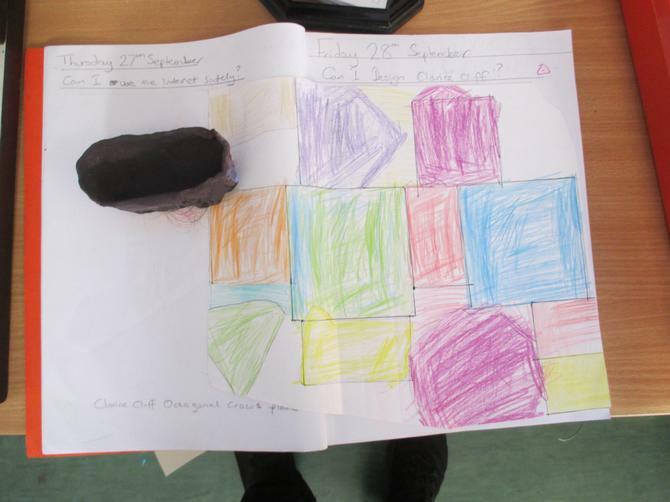 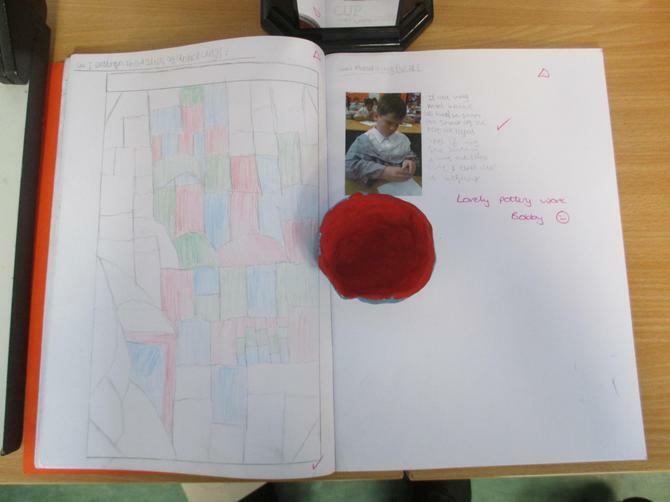 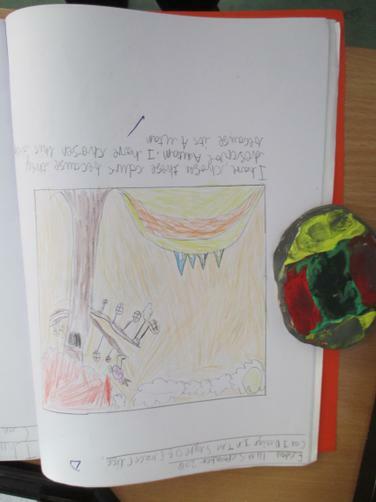 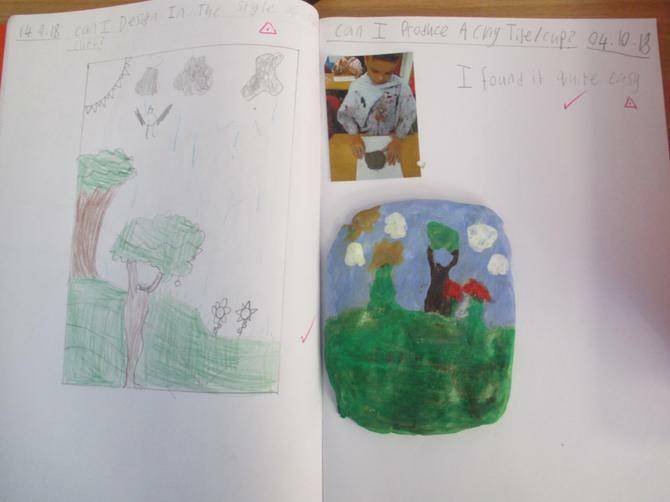 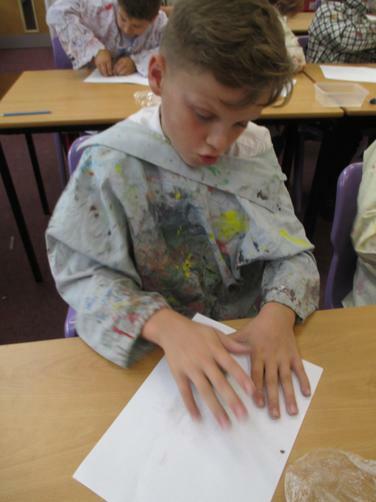 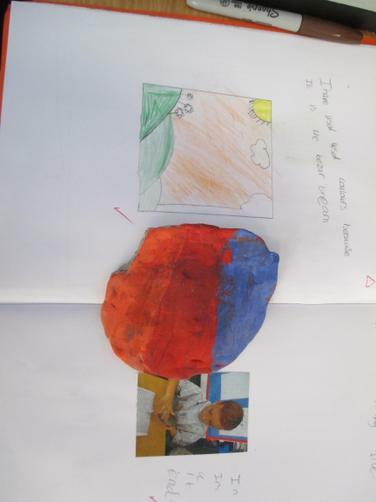 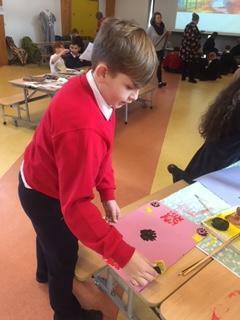 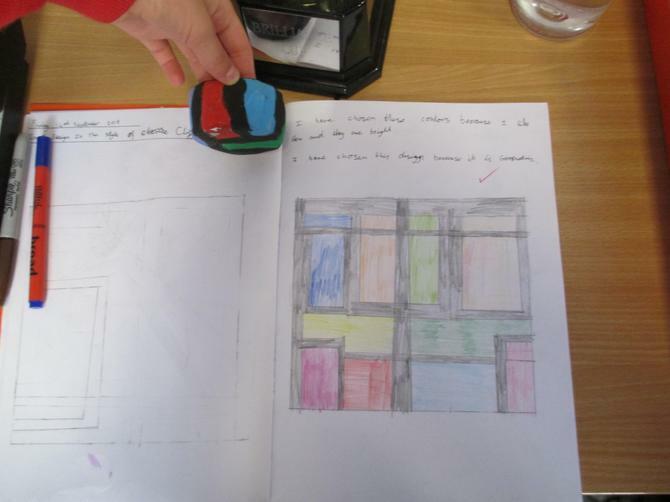 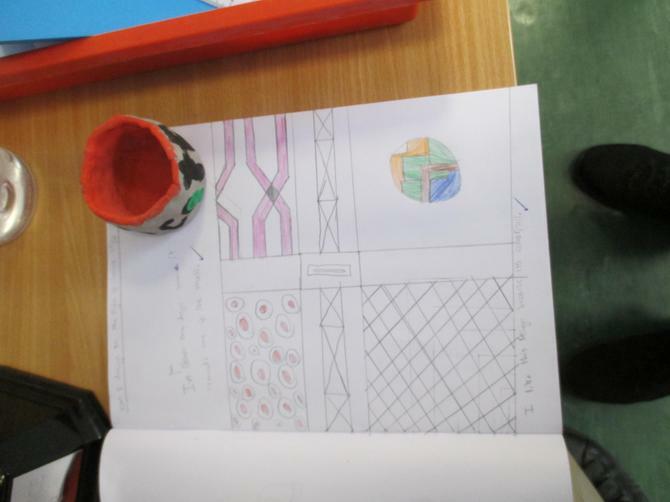 We used artefacts and images from Ghana in Africa, to paint, draw, design and make our own art. 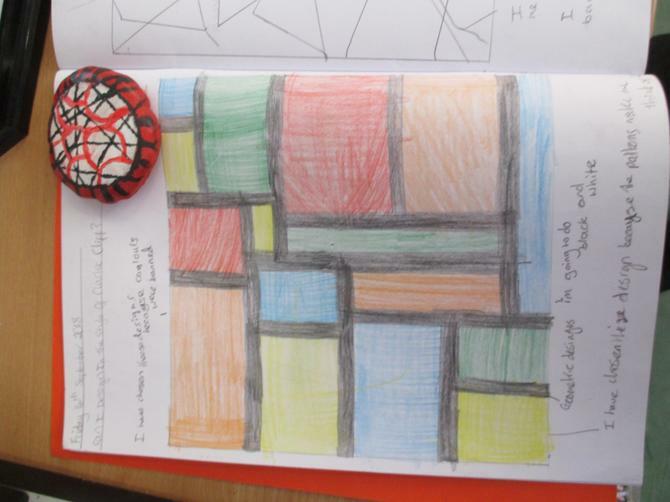 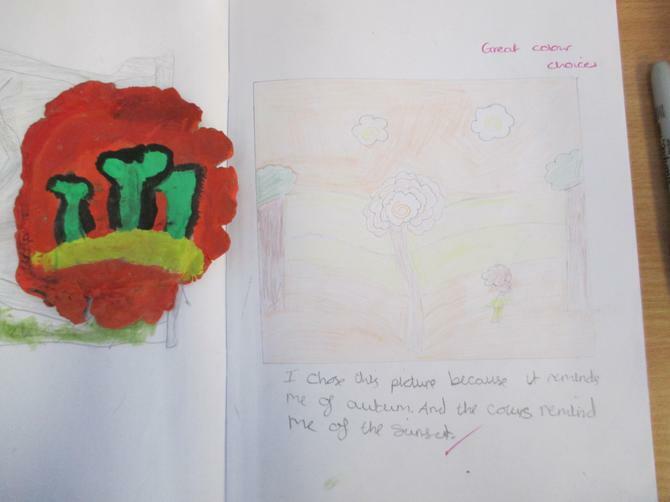 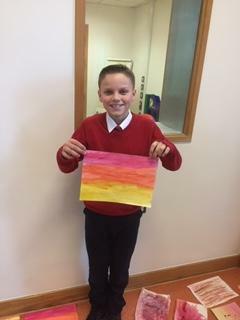 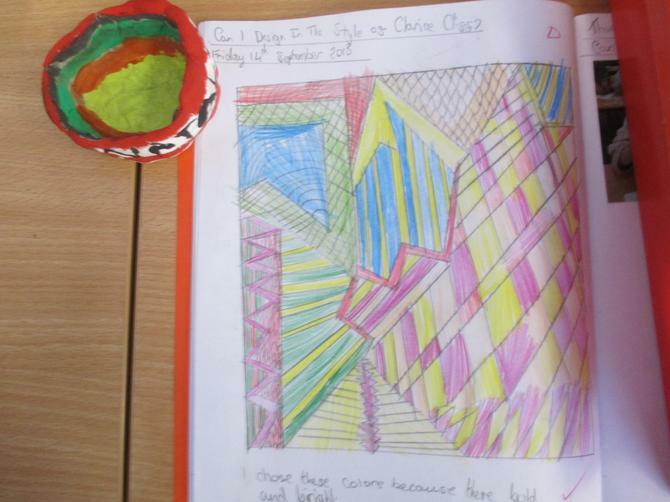 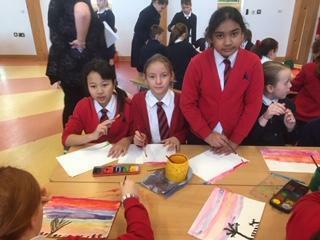 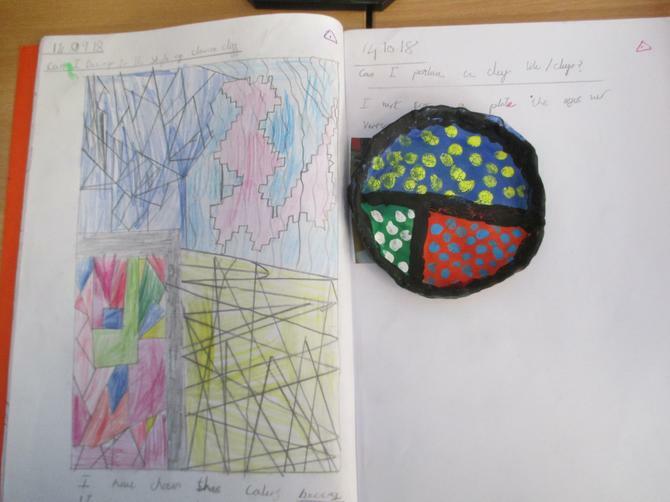 For Art this term we have been studying the work of Clarice Cliff. 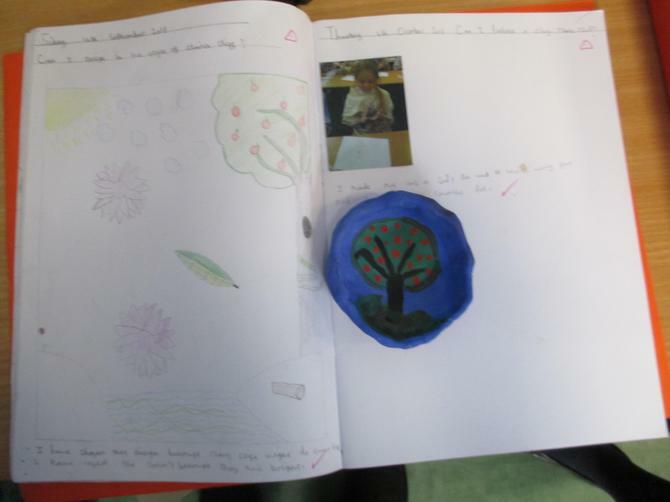 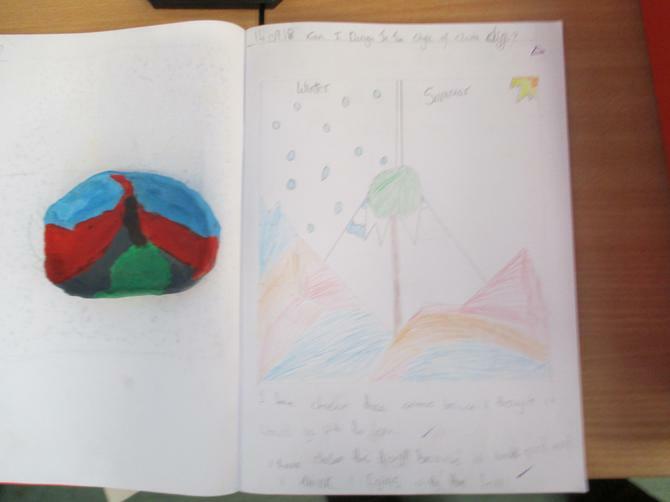 Please take a look below to see what Class 6 have accomplished. 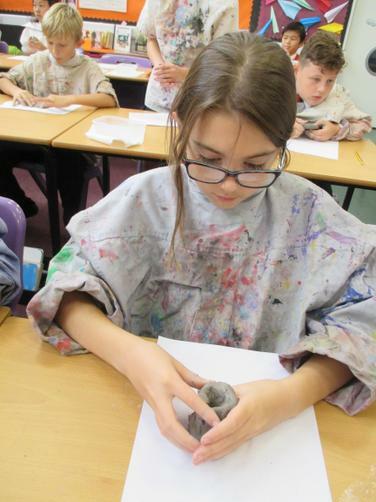 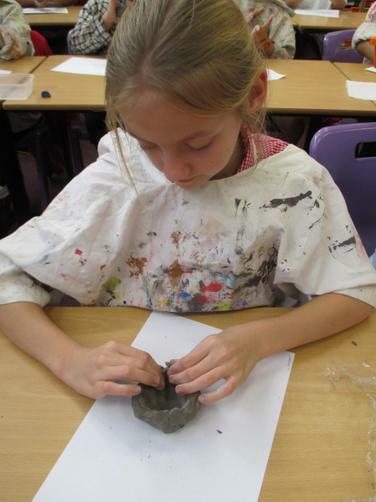 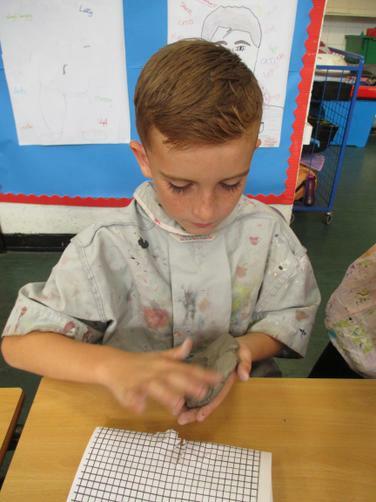 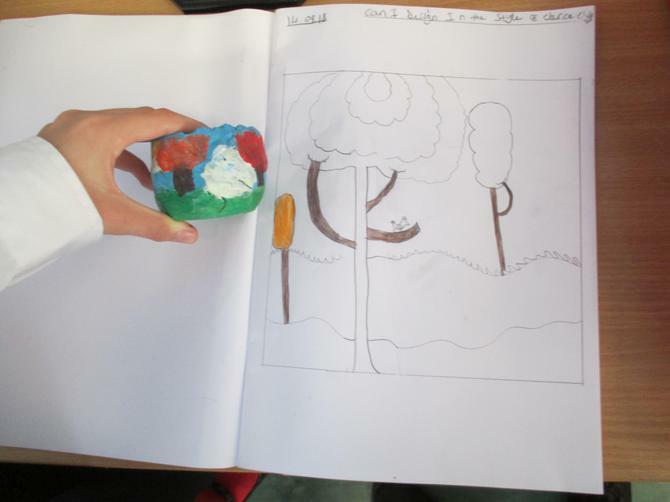 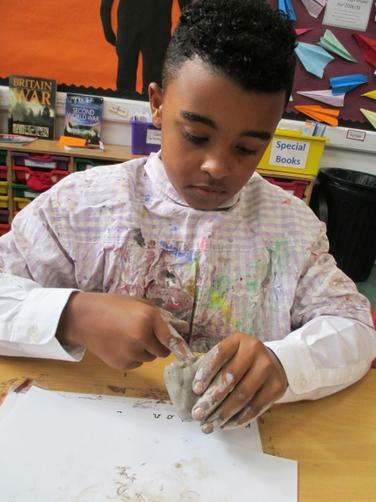 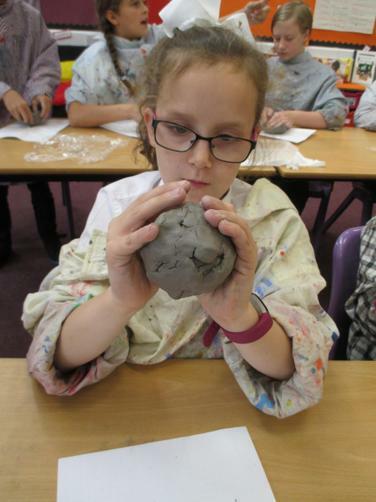 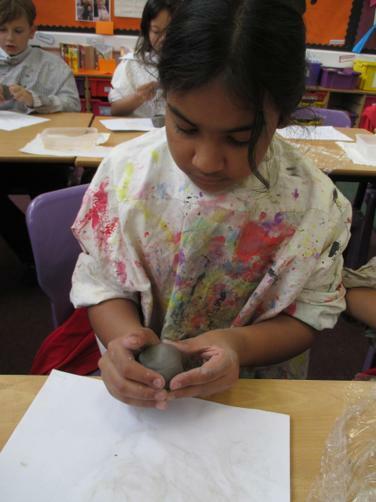 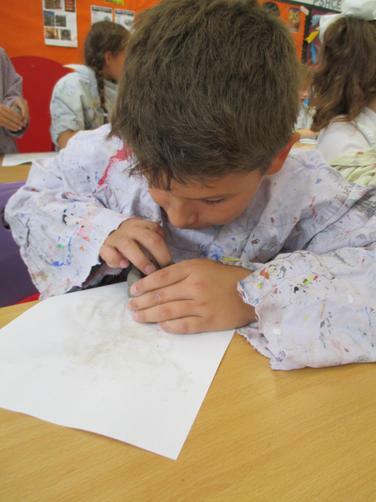 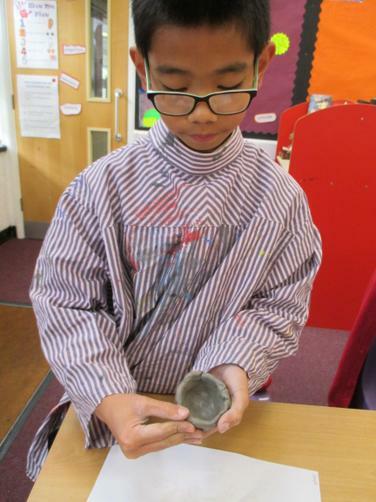 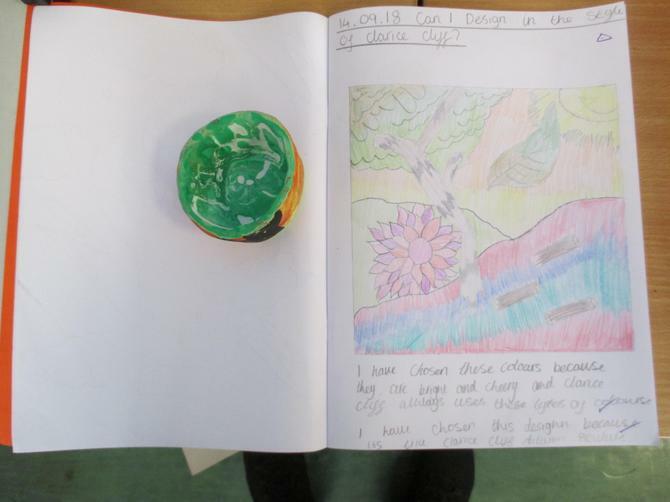 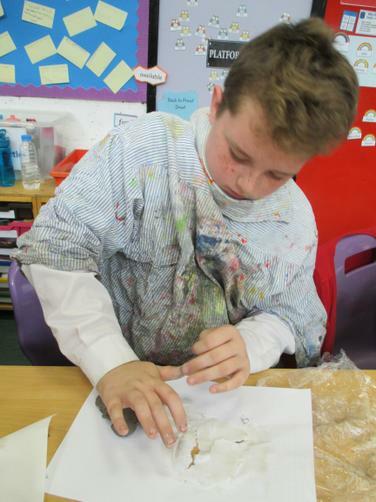 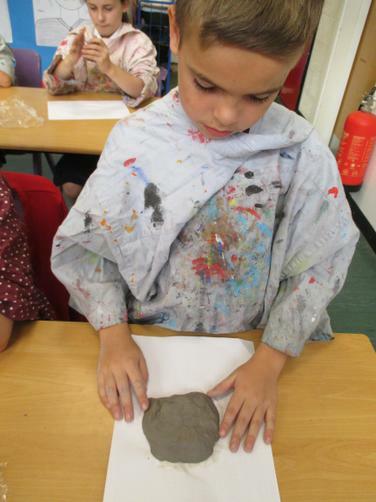 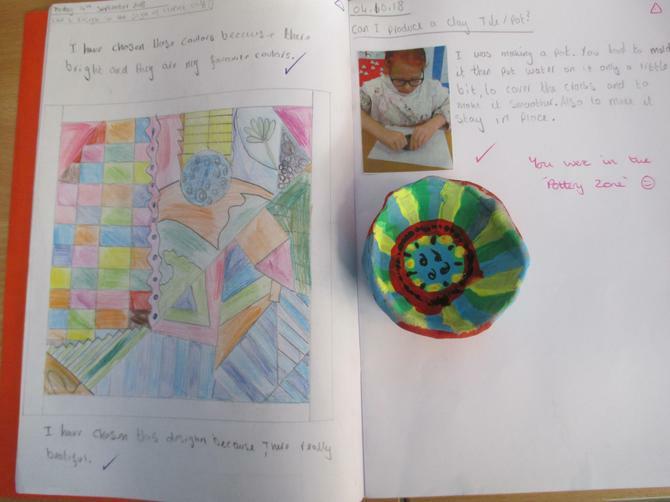 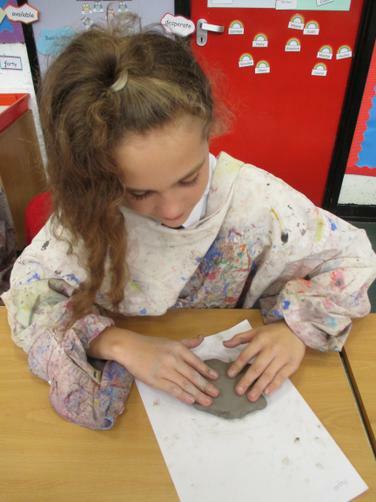 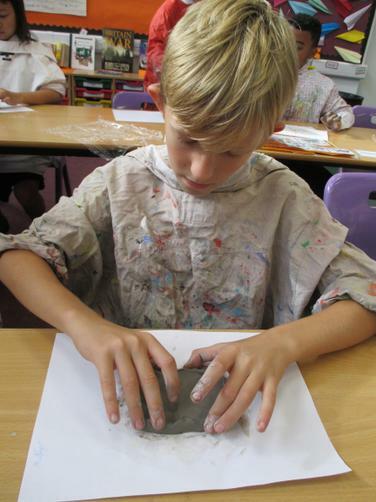 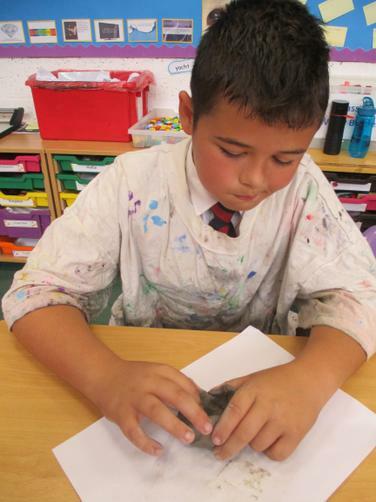 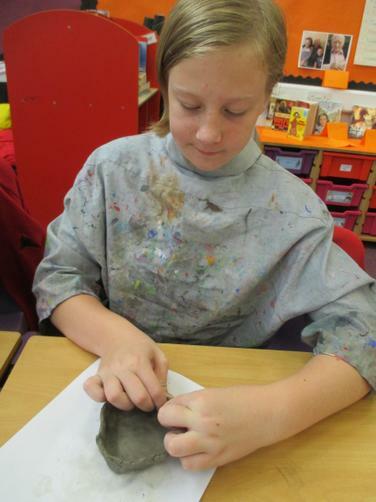 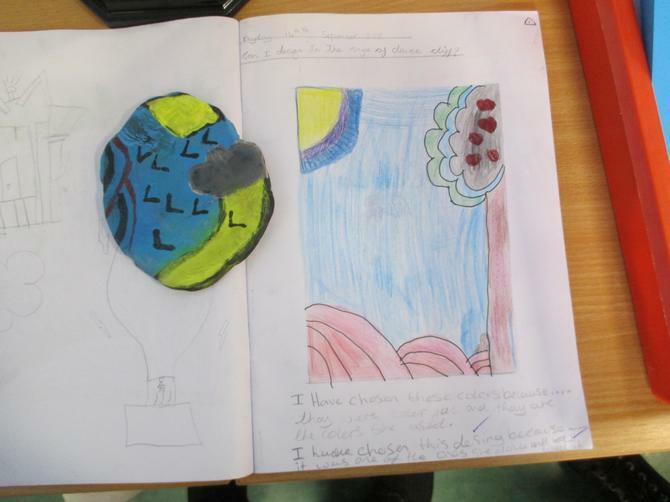 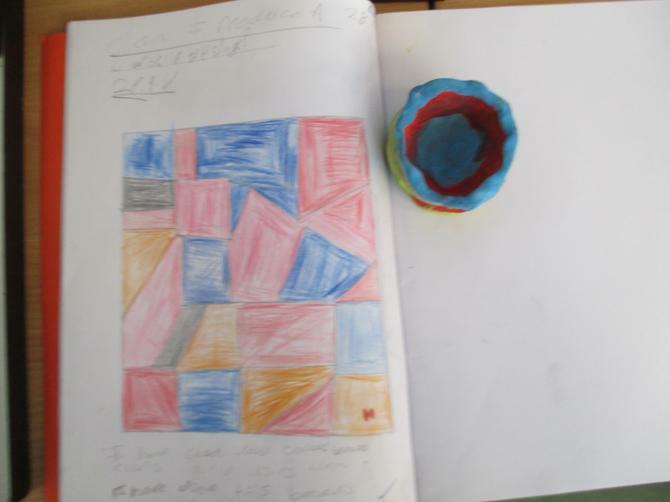 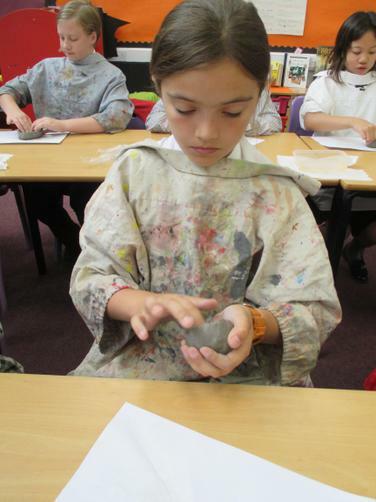 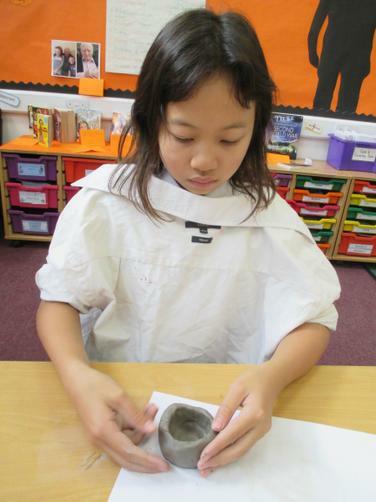 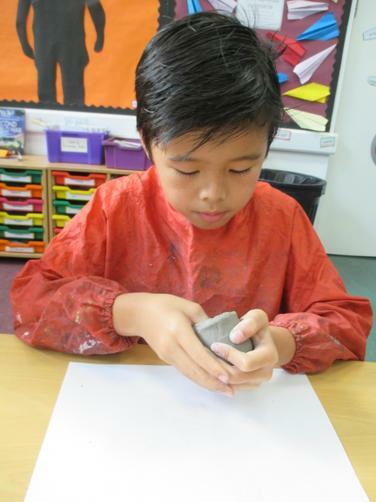 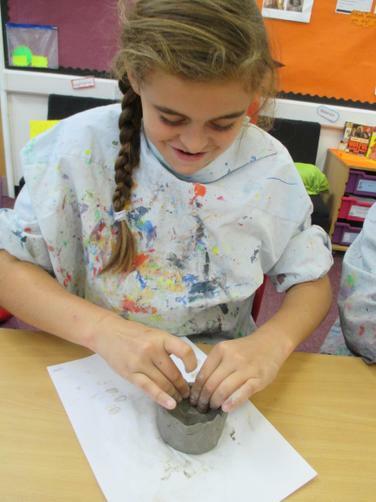 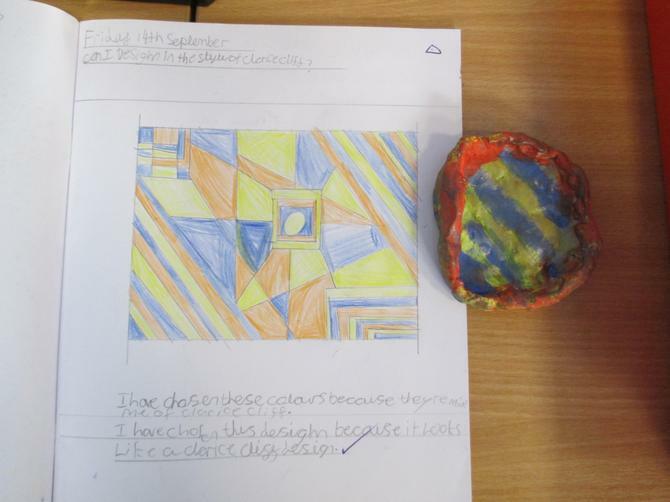 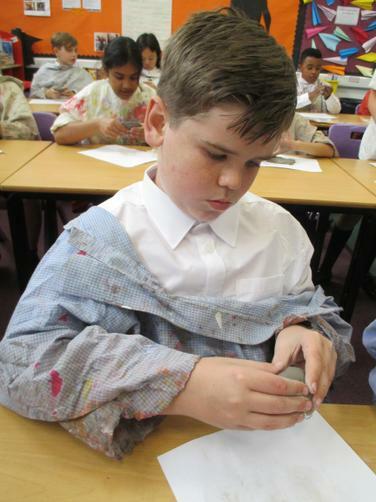 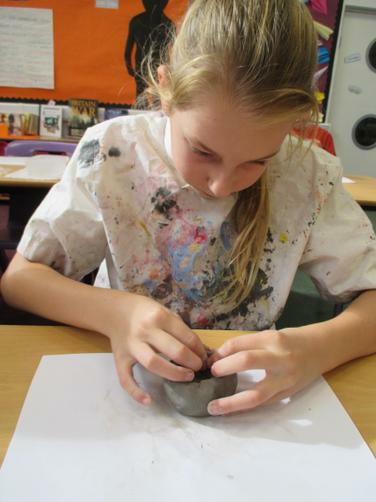 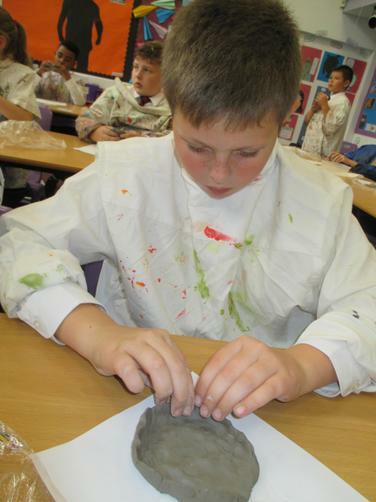 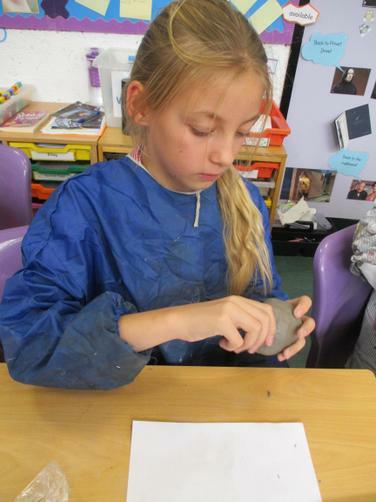 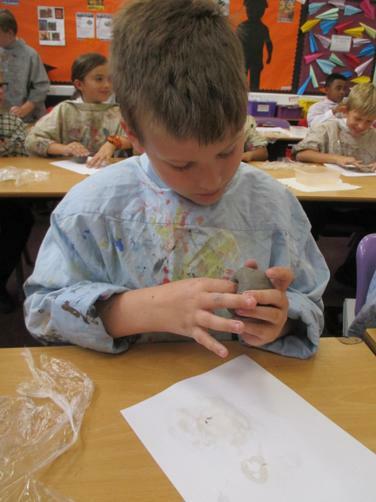 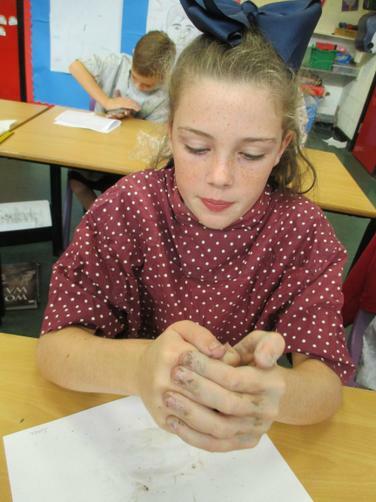 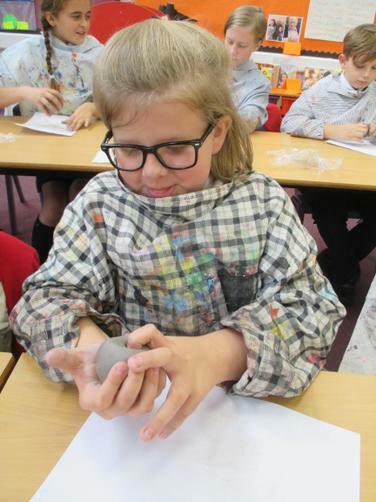 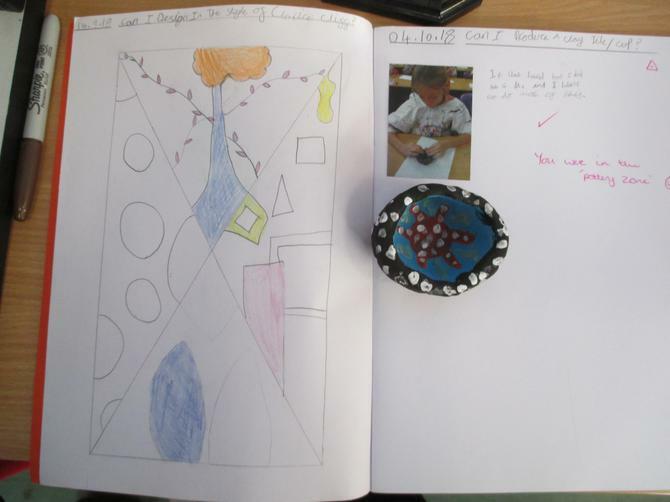 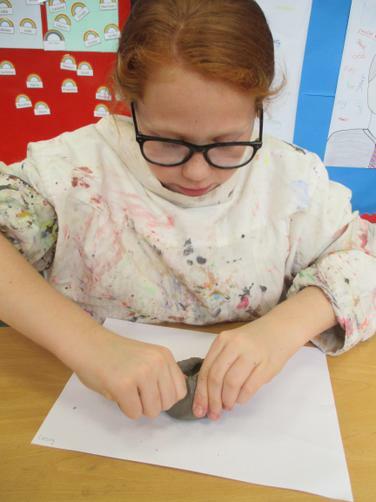 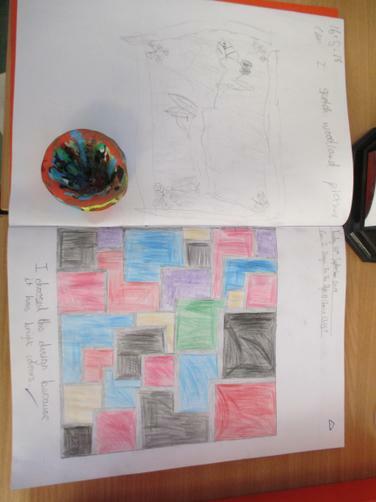 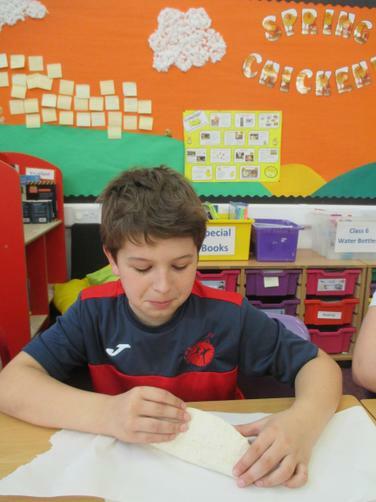 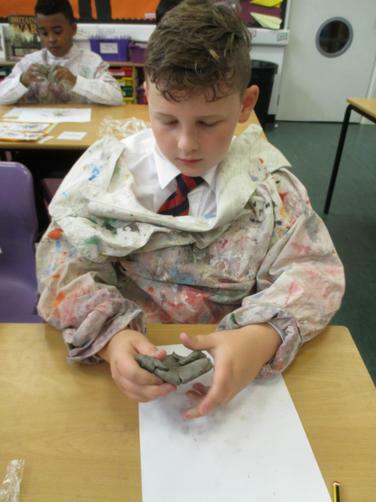 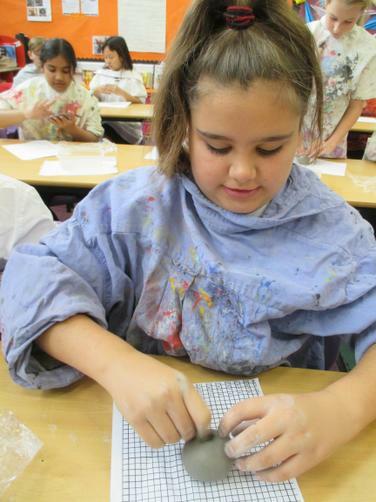 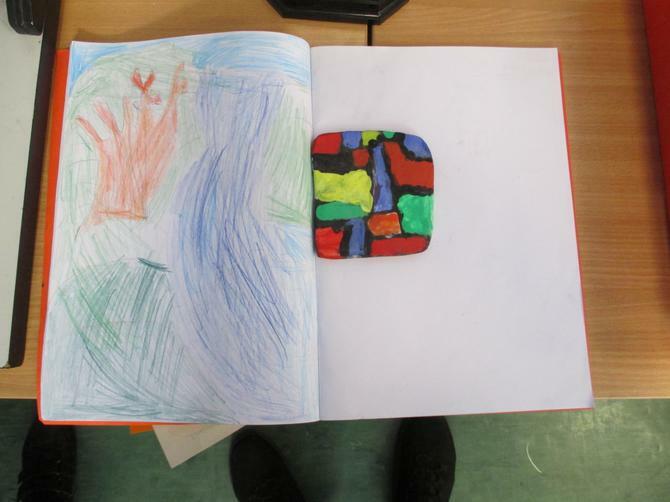 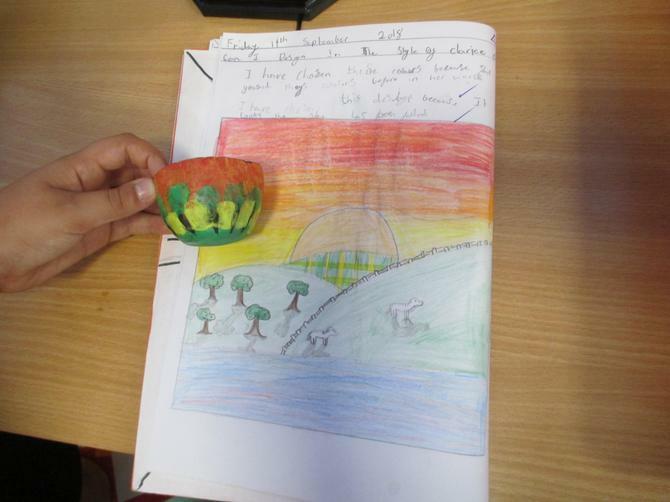 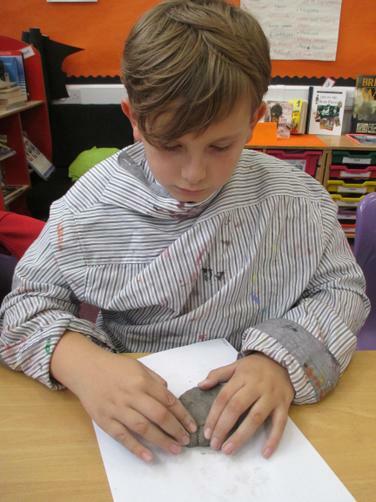 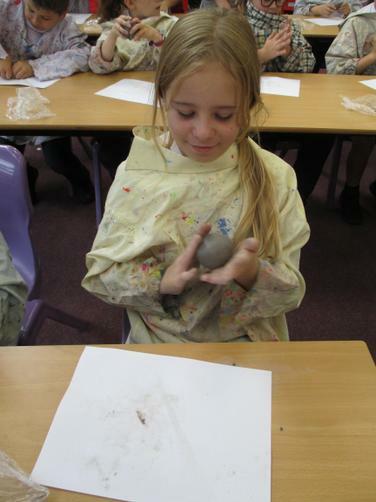 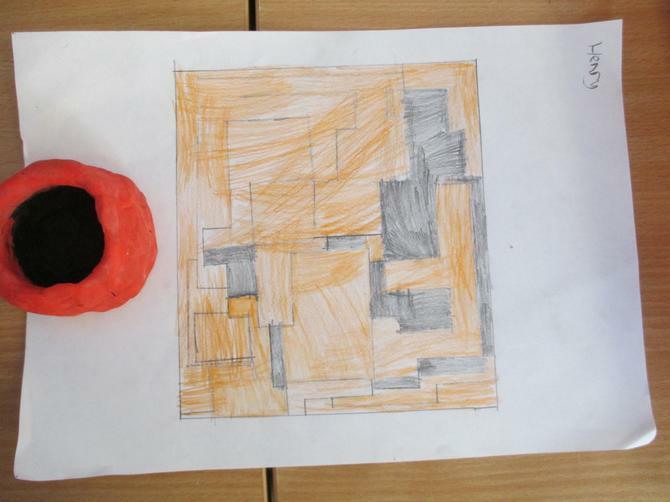 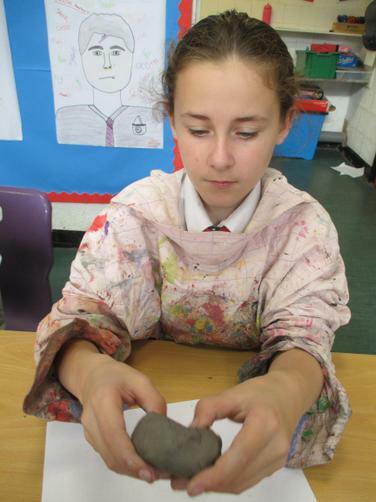 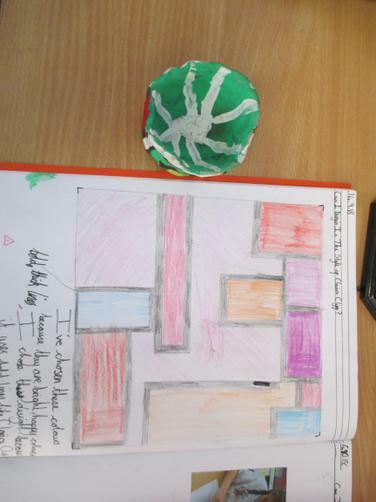 Clarice Cliff - We used air drying clay to make out tiles, pots and bowls.